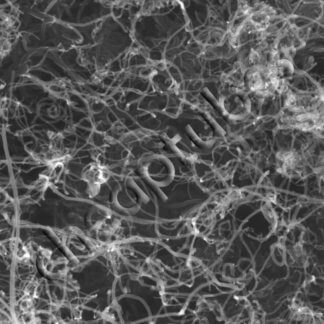 Do you need NH2 Functionalized Carbon Nanotubes? 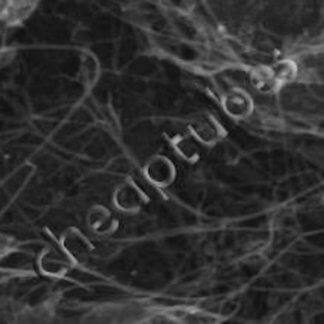 We sell Single Walled Carbon Nanotubes or Multi Walled Carbon Nanotubes with Amine NH2 functional groups. Some of these products are plasma purified and functionalized. This process also exfoliates and liberates the nanostructures and provides for effective dispersion. Prices in the cart are per gram, kg’s are available 1000g. To know the price for a specific product and quantity, please click thru to the individual product page and enter the quantity you need. Our website will display the price for that specific quantity. Quotes are available online thru our cart. Simply add the products and quantities you need into the cart and then you can print or download a quote.